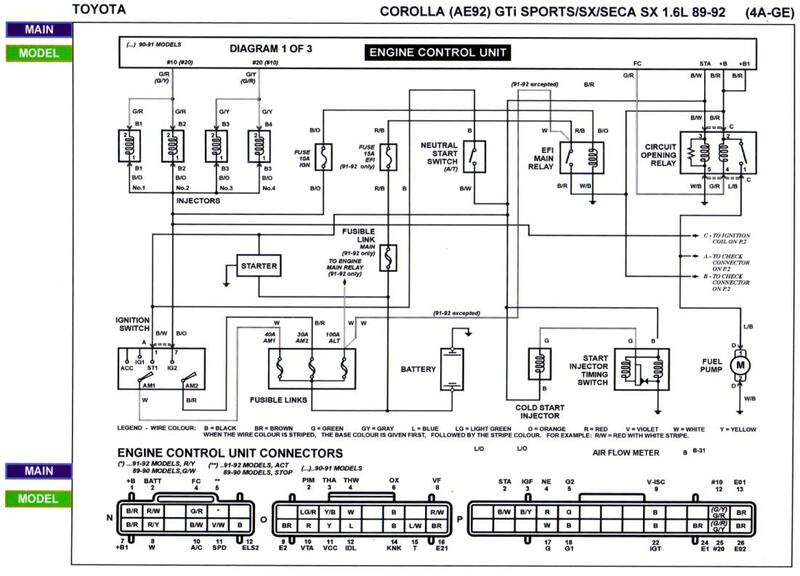 I've got a 4age 16V SP, in an AE92 Corolla, Motor is mildly worked (Headwork, cams, higher compression). It is currently on the stock ECU, though that is probably holding back the motor somewhat. Has anyone here run one of those ecu's in a corolla? I'd prefer a ecu that needs as minimal wiring work as possible. 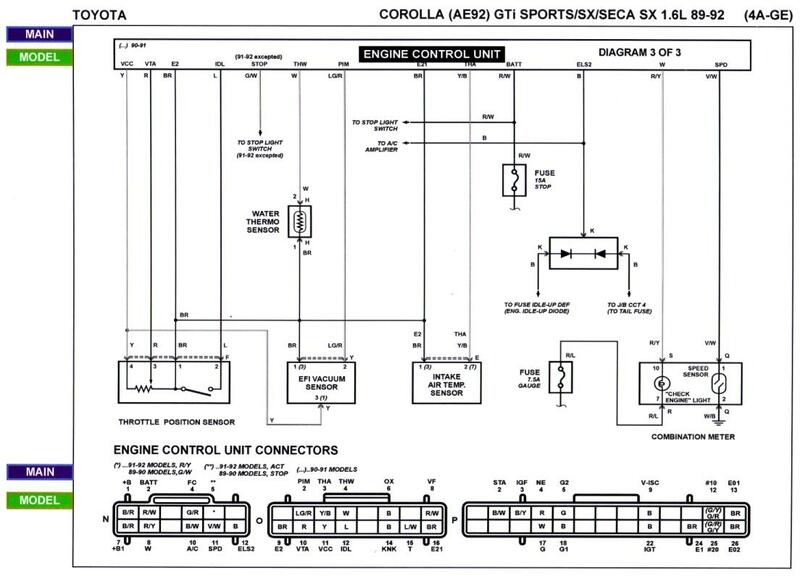 And is there a base map out there for the 16V corolla 4age? the smallport 4ag uses 12, 16 and 26 pin ECU plugs, the Link is for a 1st Gen SW20 MR2 or ST185, which uses the same ecu header as a smallport 4agze with 26, 16 and 22 pin ECU plugs. you could grab a 22 pin ECU plug and do some re-pinning to get it to work but it's not exactly plug'n'play. I mapped it out to use the MR2 plugin on a smallport 4agze years ago and that required minimal repining. I've attached the smallport 4age diagrams which you can use with the MR2 plugin wiring pinout in the PClink help file to figure out what you need to move around or re-assign. Thanks for the info and diagrams JMP. I could probably organize someone to make up a patch loom for me, or I could have a go at repinning a plug myself. How did you go about getting a base tune for a 4agze? If you're doing a patch loom, I'd strongly recommend grabbing something like a G4+ monsoon or storm, then you have more options to take the ECU with you in the future. Base maps for the 4age's are pretty simple, follow the 4age config info in the help file, put some sensible numbers in the ignition table, grab a fuel table from one of the other NA 4 cylinder base maps supplied with pclink that use traditional fuel mode and use the default cold-start/warmup enrichment settings. 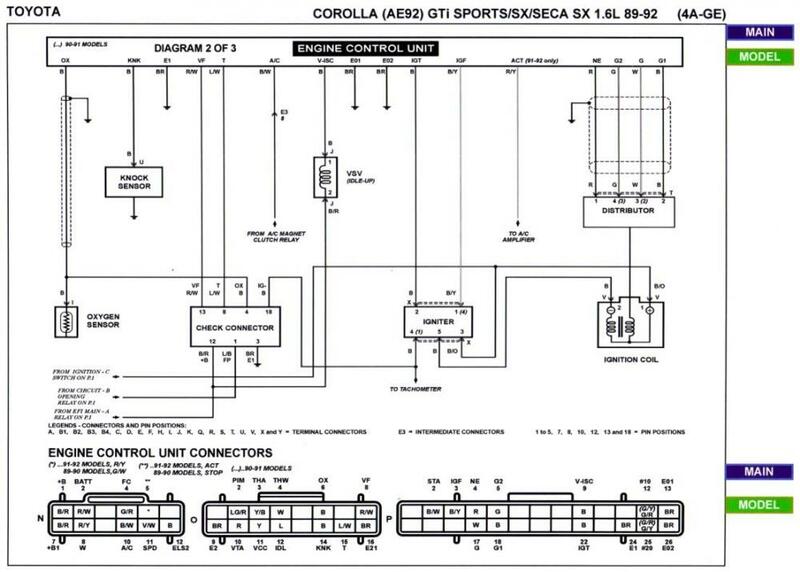 You could also take the opportunity to modify the wiring for the injectors to change it from batch fired to sequential.